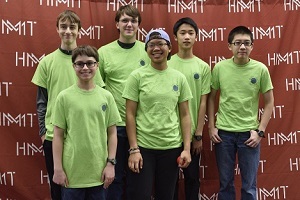 Raritan Valley Math Group(RVMG) is an informally organized, volunteer-led group whose purpose is to deepen mathematical understanding and problem solving in middle and high school aged students. RVMG explore areas of math that are beyond the typical scope of the public school sequence. Students are a mix of public schooled, private schooled, and homeschooled. Most reside in Morris, Union, Somerset, or Mercer County in New Jersey. 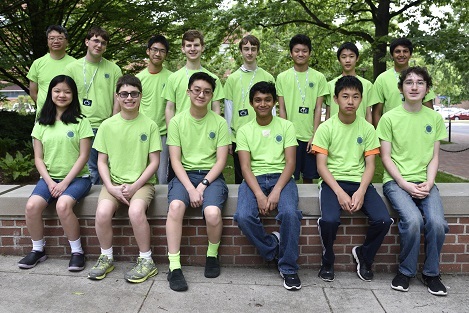 RVMG is coached by Simon Lee, a former math competitor, who placed third in Canada in the Euclid Competition Fifth in the Canadian Mathematical Olympiad, and top 100 in the Putnam Competition. He studied pure math as an undergraduate at the University of Waterloo and also as a graduate student at Columbia University. Administrative duties for our group are handled by two parents, Sharon Lee and Amy Marinovic. A subset of exceptional RVMG students form the Raritan Valley Math Team (RVMT). 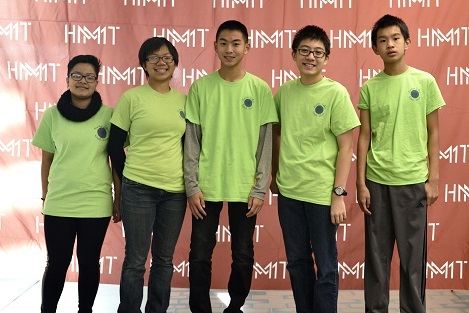 RVMT competes in regional and national mathematics competitions including the Harvard-MIT Math Tournament (HMMT), the Princeton University Mathematics Competition (PUMaC), Purple Comet Math Meet, and the American Regions Mathematics League (ARML). FAQ about RVMG's Annual Competition. Their value not only for strengthening analytical skill, ut also boosting competitiveness in college application. How to prepare your children. Discuss subsequent Mini-Course Mathematics Beyond the standard Curriculum and learning opportunity with the expert. Preparation for the upcoming 2018-9 Math Competition, such AMC10, etc. About RVMG Annual Math Contest. Must be pre-college students. Usually, students are recommended to have high proficiency in Algebra 1. View F.A.Q. for more informtation. If it does not answer your concern/question, please Email us. Time: 12:30 to 4:30 PM. 12:00 to 12:30 : Arrival / Check-in. See campus map. 12:30 to 1:30 | proctored Math Exam. 1:30 to 3:30 | activities. 3:30 to 3:45 | ceremony. Please have lunch before attending the exam. Fun Activities afterward the Math Test as follow. Sudoku challenge, chess challenge, etc. Some activites will have prizes. We anticipate all will be highly engaging. A Robotics LEGO Soccer League Competition will take place from approximately from 1 to 3 as well. It is free for all spectators. You will receive an official confirmation from us after registration is complete. Activities and Last hour Open forum are optional. Notification of Cancellation MUST be received in writing by e-mail. You will receive a confirmation from us to reaffirm withdrawal process is received. RVMG 2017 Harvard-Math Competition Team. -	an international high school tournament with teams from across USA and from other countries, like China. •	Kishan B. •	Yash S. •	Jeffrey W. •	William Y.